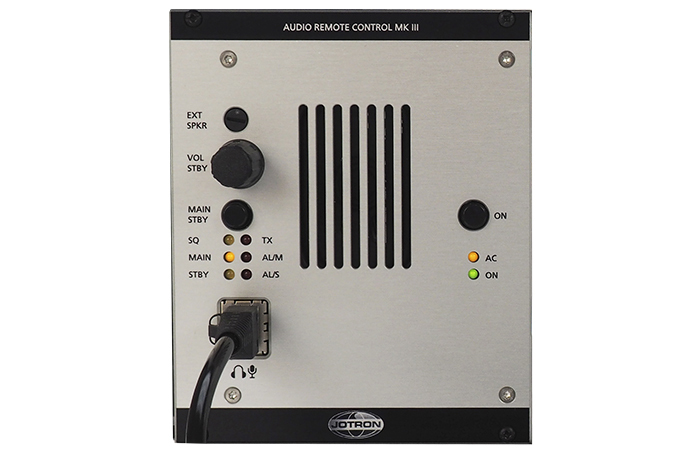 The ARC MkIII Audio Remote Control has a 19″ sub-rack format and uses 4 wire E and M format to transfer RX audio, TX audio, PTT and squelch. The ARC MkIII Audio Remote Control has intercom possibility where several operators of the same radio can connect their ARC units in cascade as one master and several slave units. Internal loud-speaker with volume control, connections for headphone and microphone. ARC MkIII Audio Remote Control operates from 220V AC with auto fail to 24V DC. The unit can handle Audio and PTT for two transceivers (i.e. main/standby pair) and it has main/standby selection with alarm indication. 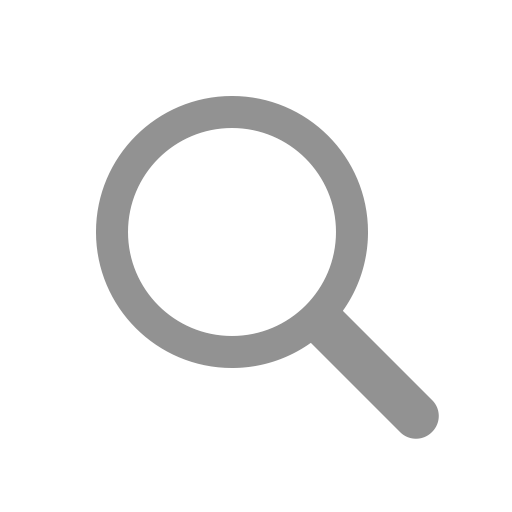 The cable length between the ARC and the radios depends on the quality of the audio lines, up to 1 200 meter (including the RS-485 bus) is normally achievable. 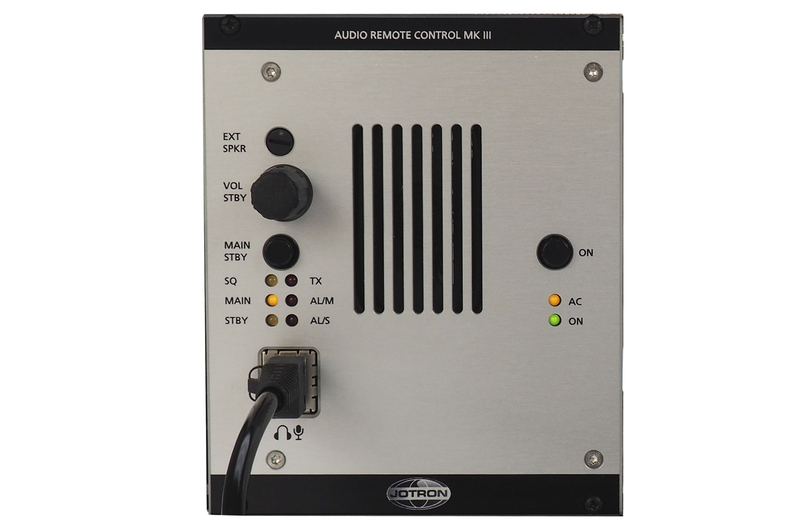 The ARC MkIII Audio Remote Control can be used alone, as a single channel control for an Rx/Tx Main/Stby set, or together with Data Remote Control (DRC) or Operators Remote Control (ORC) for complete remote control of all operating aspects. The ARC has a built in loudspeaker, external loudspeaker amplifier as well as an output for headset, and voice recorder. The power supply has automatic switch-over from AC to DC if AC fails. For communication over a two or four-wire leased telephone line the Jotron Audio and PTT Modem can be used.